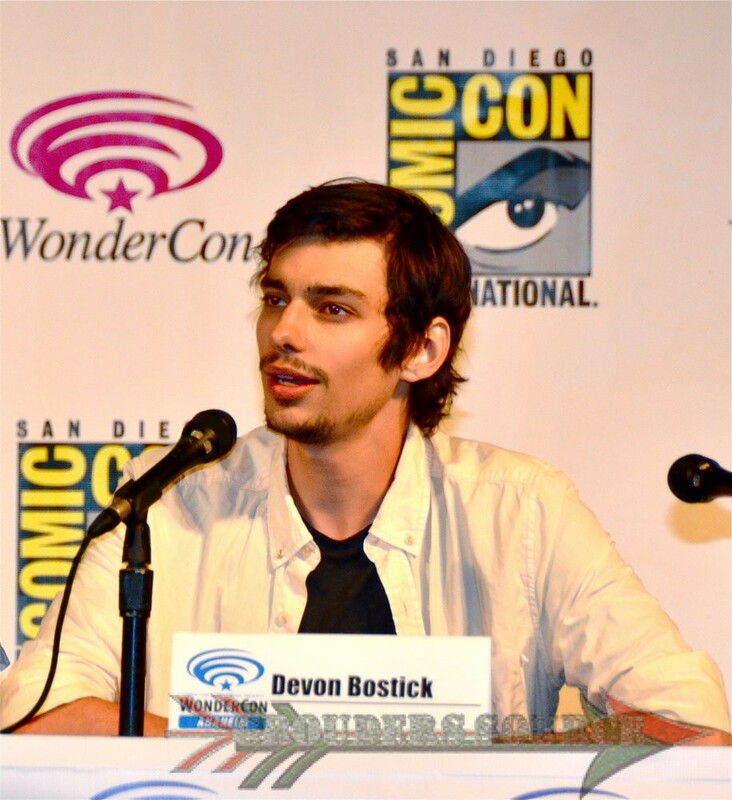 Devon Bostick, who plays Jasper Jordan on The 100, sat down with IGN‘s Eric Goldman, who done immaculate interviews with Bobby Morley, Eliza Taylor, and Marie Avgeropoulos, reveals what Jasper will go through in season three. Oh, what will the imperious, and self-reliant John Murphy endure in the upcoming season three of critically acclaimed series, The 100? Well, Richard will explain his upcoming and death-defying adventures in this interview video from BuddyTV! S Eric Goldman not only interviewed Bob Morley and Eliza Taylor, but he also got to interview Marie Avgeropoulos. Marie plays the daring, out-casted, and sensitive Octavia Blake. Watch and listen to what she has to say about what Octavia will undergo and her relationships with Bellamy (Morley) and Lincoln (Ricky Whittle) in season three. Henry Ian Cusick, who portrays Marcus Kane on The 100, shares that he will have a new romance in season three. Check it out below! Not only we were blessed with Eliza Taylor doing an interview with Eric Goldman, the exec writer of IGN, but he also done one with Bob Morley! See what Bob has to say about Bellamy’s journey in the upcoming season three in this insightful interview! Back in November 2015, IGN, the entertainment site, interviewed Eliza Taylor whilst on set in Vancouver. 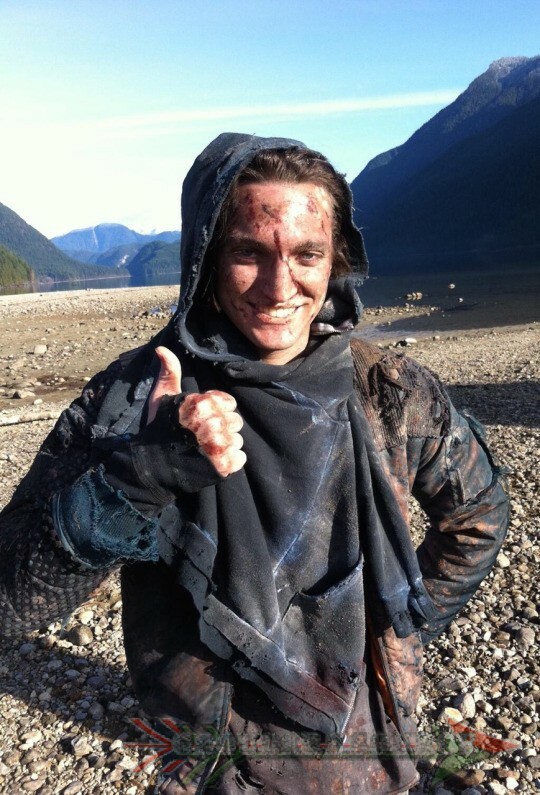 Watch what she has to say about the anticipating season three of The 100! Courtesy of Buddytv.com, here is an interview that they had done back in October with Eliza Taylor. Eliza, who portrays the head strong Clarke Griffin on The 100 shares some very interesting tidbits about the upcoming season three. Just watch the adorable video below, and check out the bullet list for key season three incentives!